Please share your thoughts with other alumni by using the comment form below. 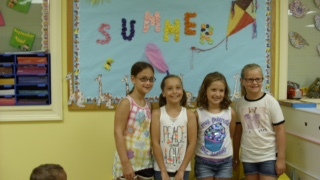 Talia, Claire, Alexis, and Colleen visit Ms. Elena and Ms. Atesha for a class of 2011 mini-reunion! 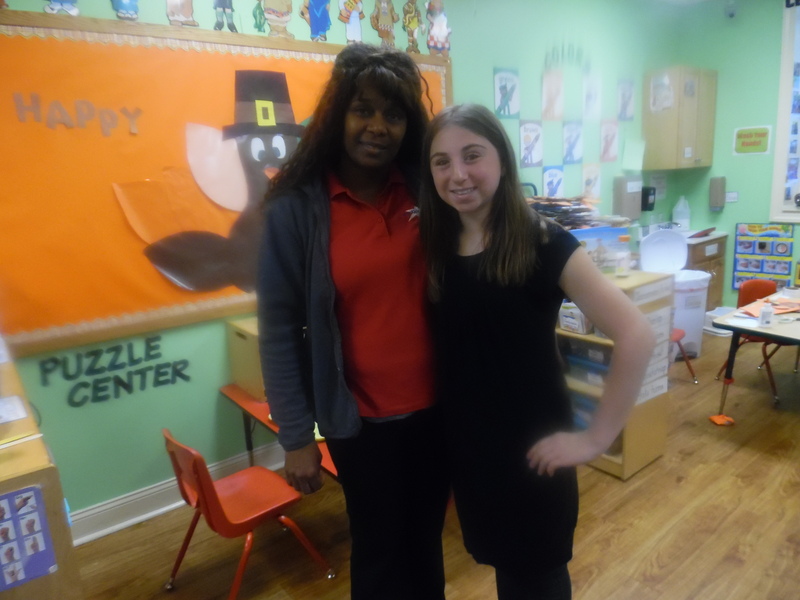 Ms. Claudia loves when her student visit her, all grown up! 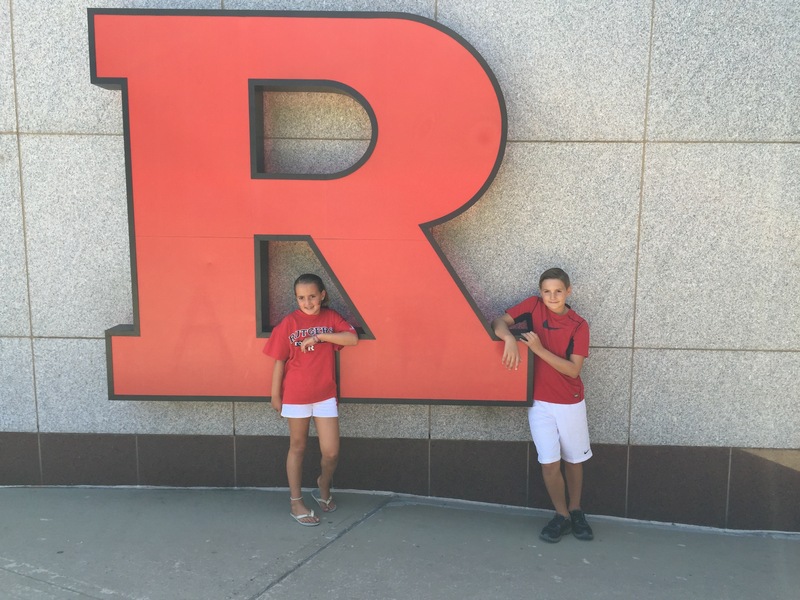 Thanks for visiting Jessica! 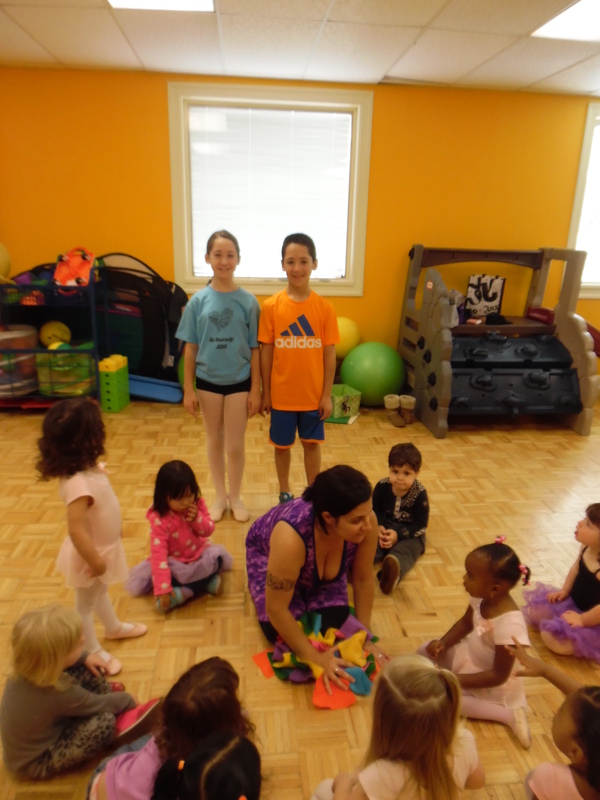 Our alumni Katie and Ben Seifer continue to impress us, today helping with the dance program at Fun Center. 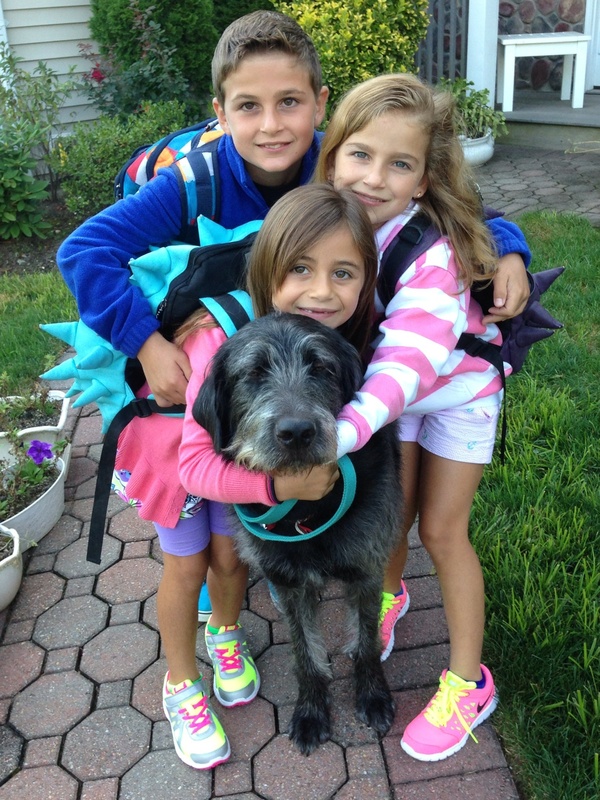 We're very happy that so many of Bella's friends from SuperKids will be coming with her to Kindergarten. 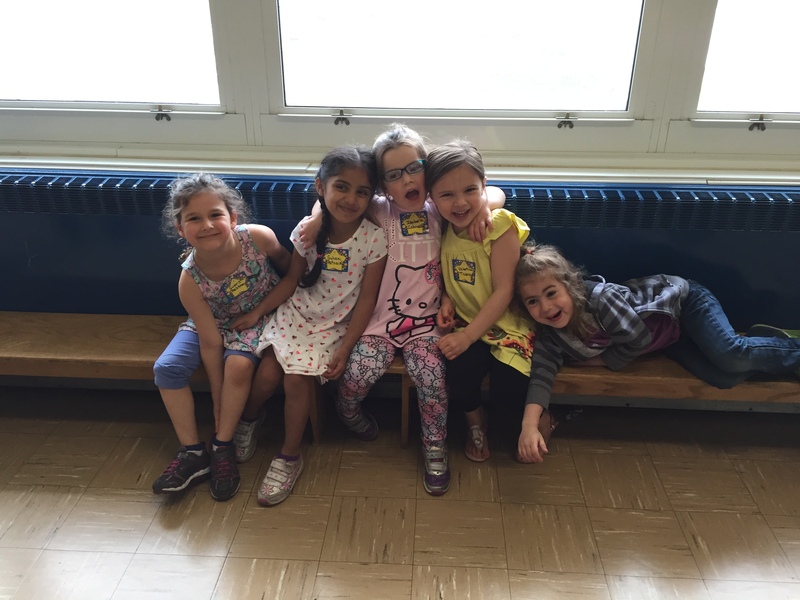 Here are Gwen, Suhani, Bella, Valentina, and Aria visiting their new school. 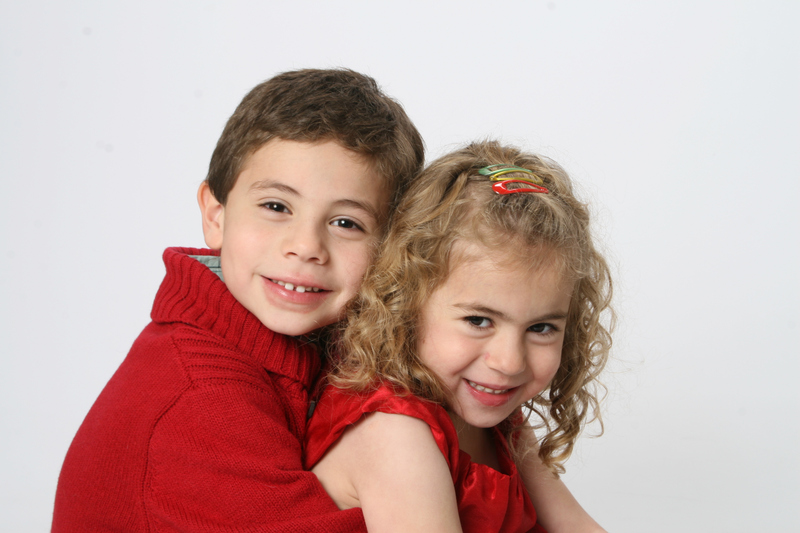 One of the things we did not expect is the extended family that SuperKids would become. We love doing things with everyone. 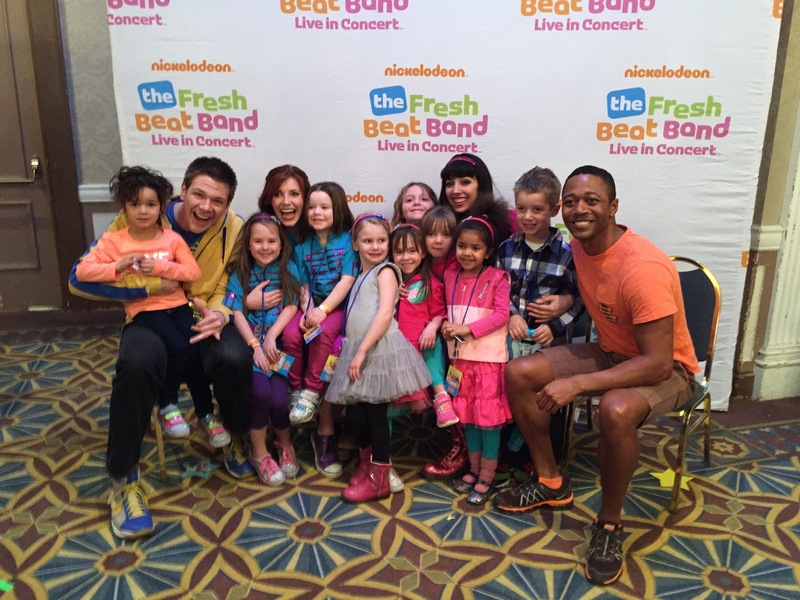 Here are some of the SuperKids meeting the Fresh Beat Band! This was back in January 2015. 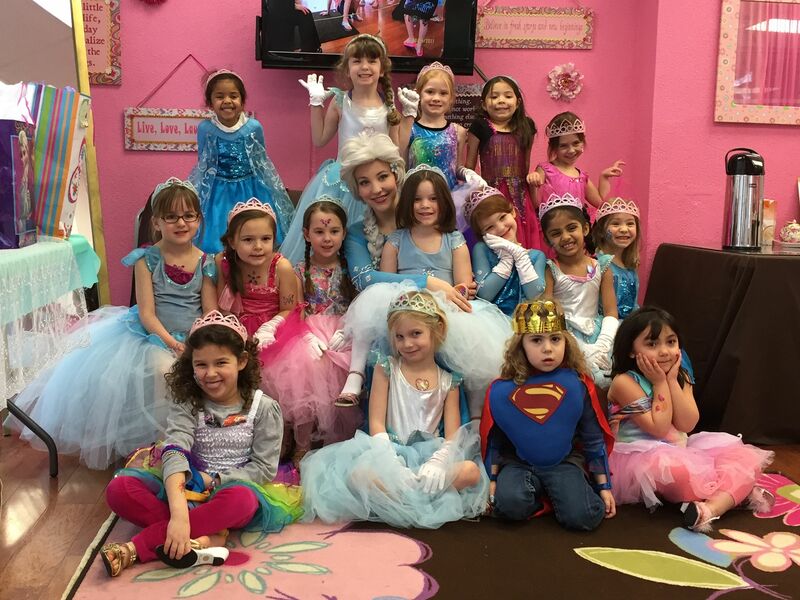 Isabella celebrates her 5th birthday with Elsa and the princesses (and superhero) of PK3! 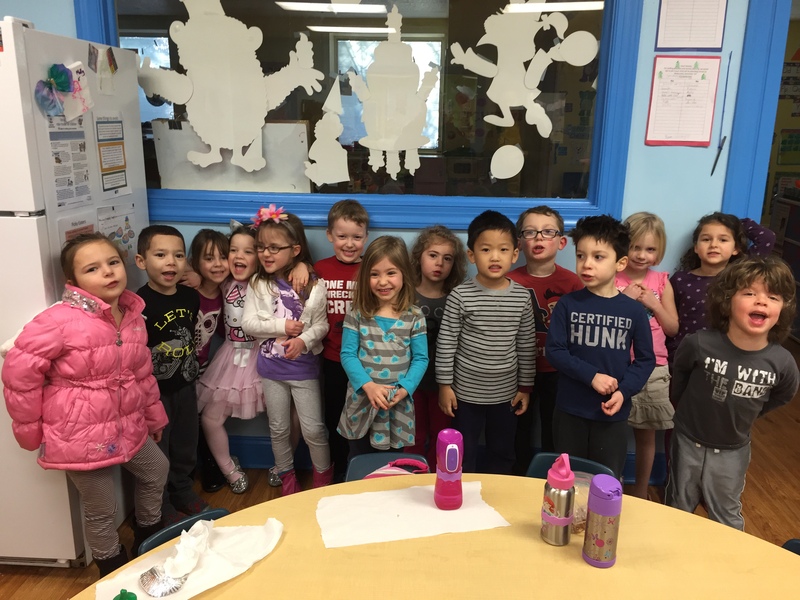 Isabella celebrates her 5th birthday with her PK3A class! Sydney Rains, Isabella Zabinski, and Zoey Rains (PK3) ready to Rock Around the Christmas Tree at the SuperKids Holiday Concert! 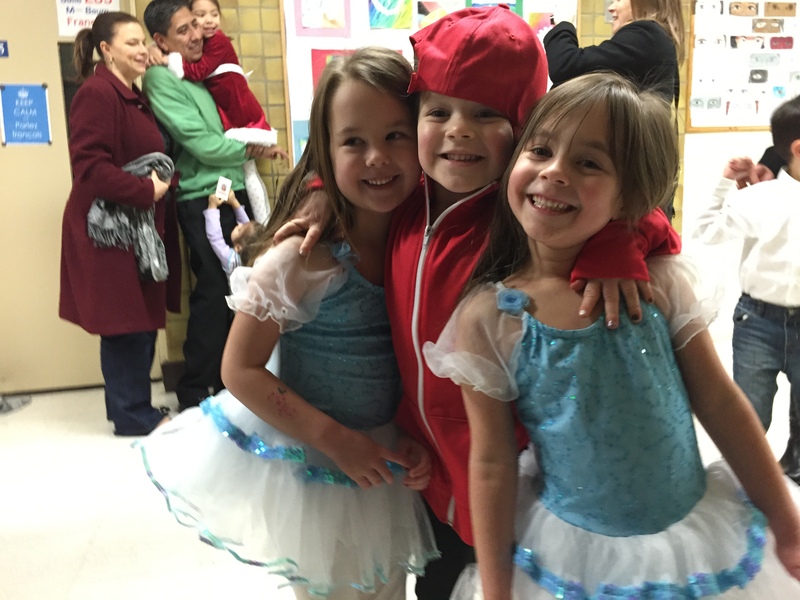 Pictured here before the show in their Ballet / Hip Hop gear for the combined class performance! 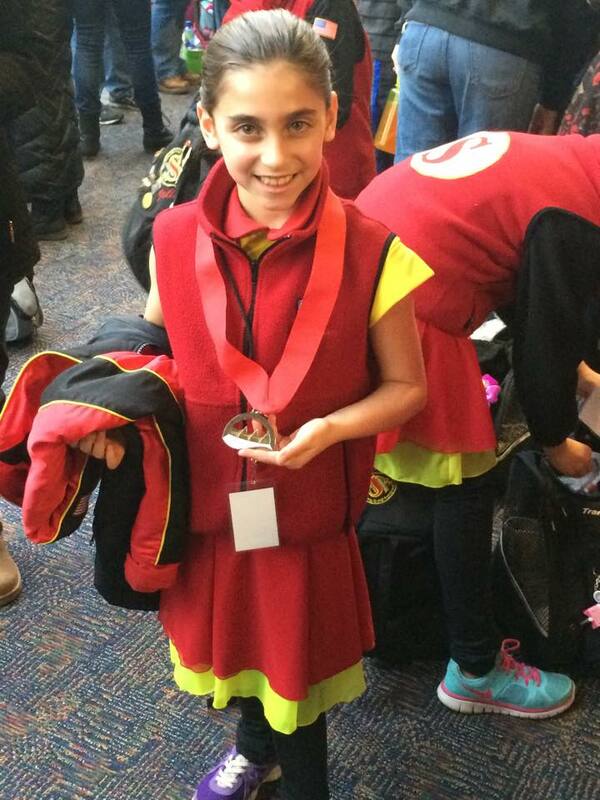 Maddie got a silver medal with her synchronized skating team at the Boston Classic this past weekend. Miss Brittany, Miss Amanda - Look!!!! 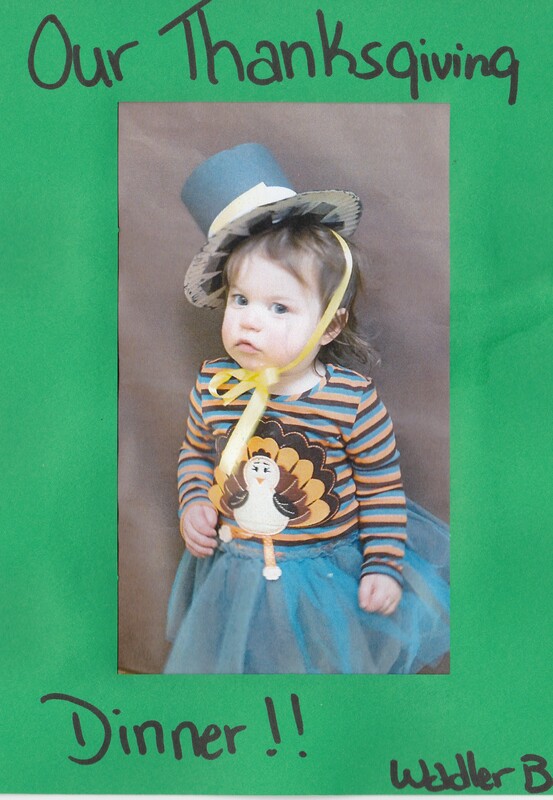 We got her in a dress! 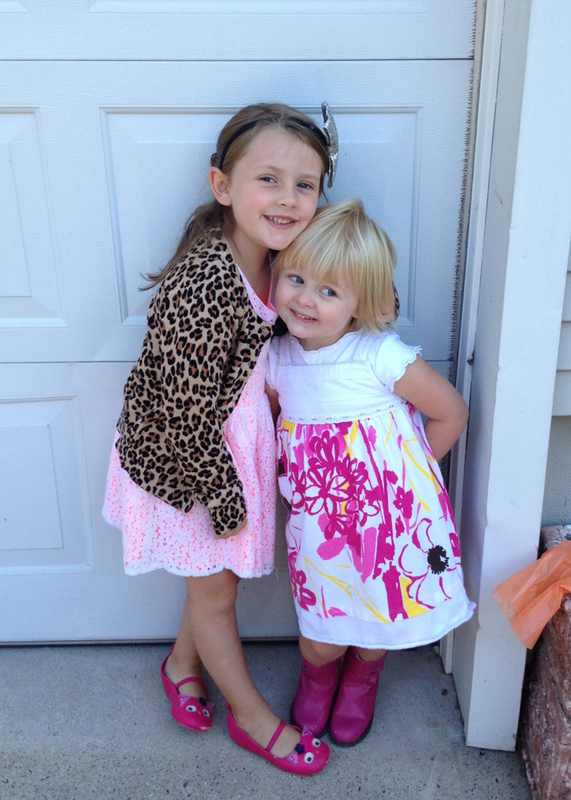 Grace and Shea on the way to Super kids. 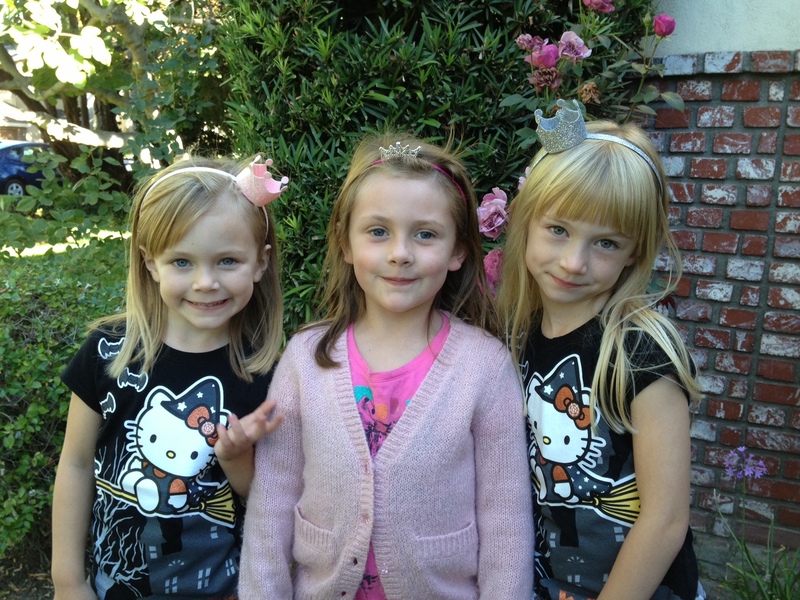 Grace visiting her super kids classmates in LA this past school year. 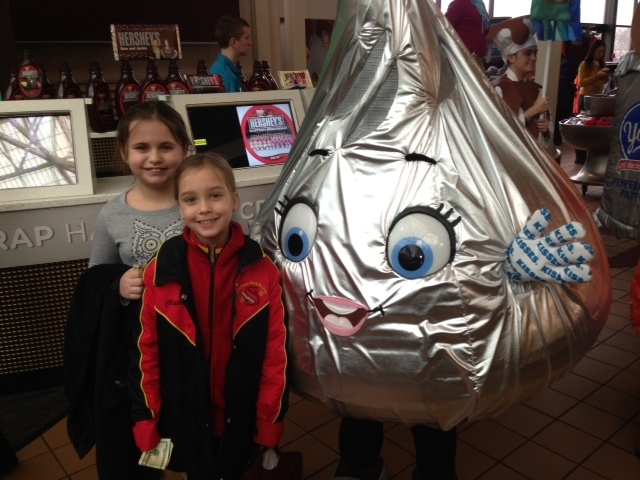 Claire & Kaylee having fun at Hershey Park! !